And you thought disappearing ink was cool. Research labs across the world are developing technology that could solve the difficulty of discarding electronics in an environmentally friendly way. Researchers from Stanford have created a wearable electronic film that dissolves in vinegar, which could also help keep sensitive information safer. There are also teams who designed tech straight out of a spy movie with self destructing batteries, some of which can even dissolve in water. In the latest development, a team of researchers at the University of Houston have engineered a electronic device that can dissolve just by being exposed to water in the atmosphere. Even more, the period of time it takes for a device to dissolve can be controlled. The dissolving process could be modulated to occur in periods from days to even longer than weeks. 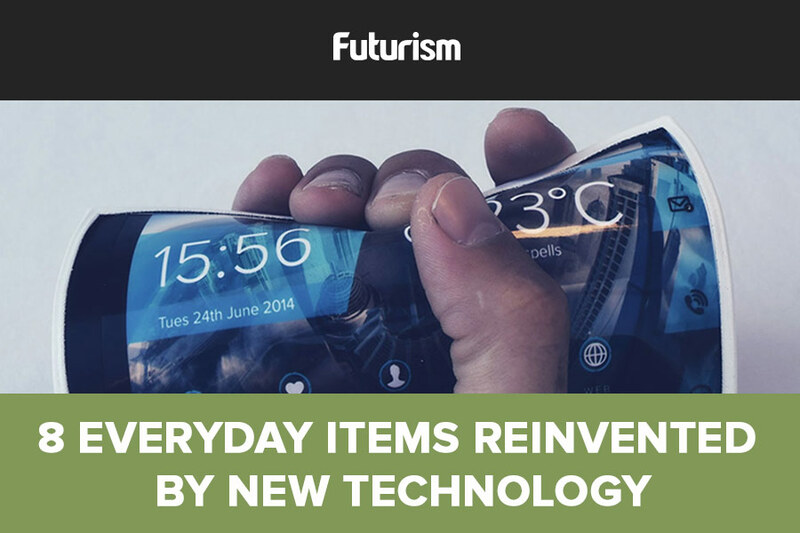 What kind of products can be expect once this tech is able to be produced on a consumer scale? Apart from the aforementioned ultra secure, temporary data storage or batteries, there are plenty of novel devices that we can watch out for. Imagine burner phones becoming the disappearing ink of the digital age. On the more altruistic side, we might see dissolvable medical devices that vanish after delivering medicine.